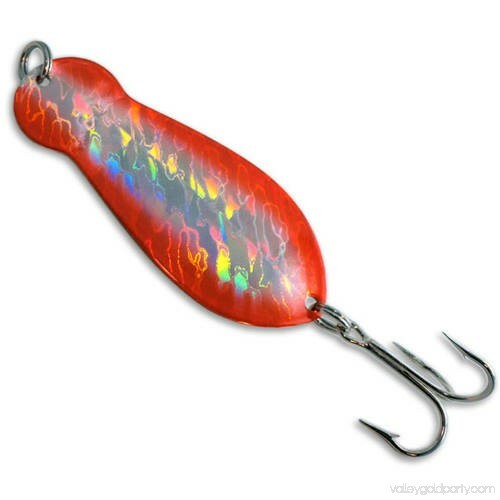 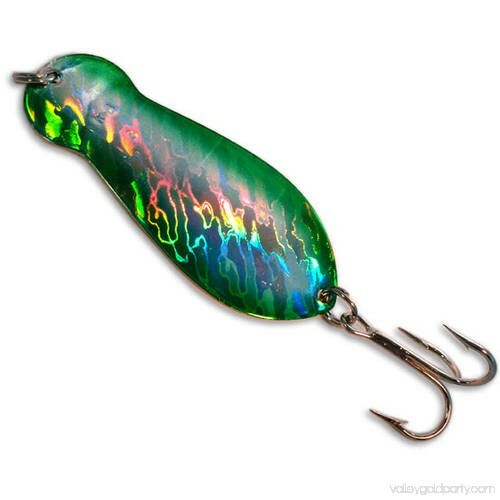 KB Spoon Holographic has a penetrating shine that can draw fish from up to 50 yards away. This spoon dates back to 1929 and is known as "The Big Fish Spoon". 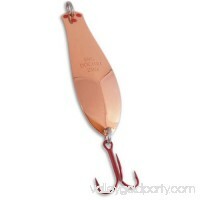 A distingtive 2 in 1 spoon that can be utilized at either end. 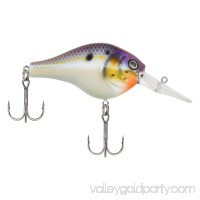 Place the hook at the large end for wide wobbling action and mid depth running. 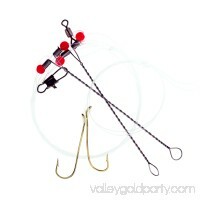 Switch hook to small end for tighter wobble, more vibration and deeper running. Good for casting, trolling or vertical jigging. 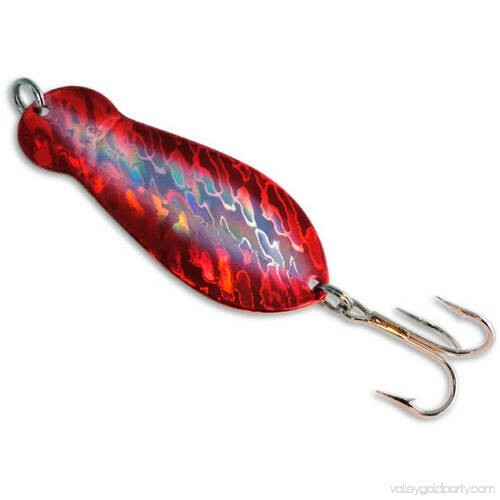 KB Spoon...Truly the Stuff of Legends! detailedDescription":"KB Spoon Holographic Series 1/4 oz 1-1/2\" Long. 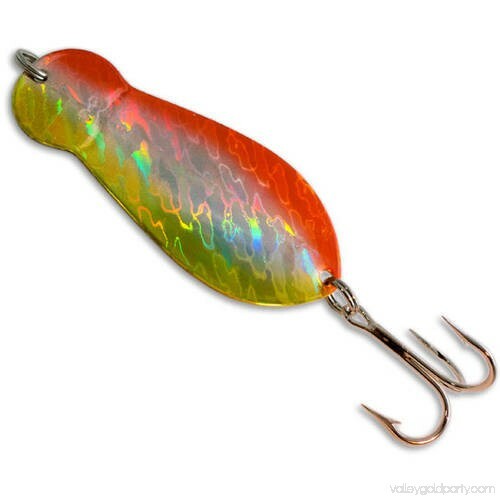 Unique hour glass shape. 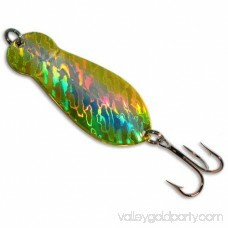 Come in 10 holographic, highly reflective, 3D colors with nickel backs. 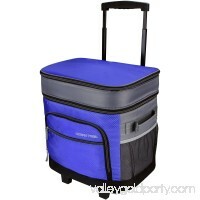 Great for ice fishing, panfish, walleye and trout.